Cardi B is taking things to the big screen! The Bodak Yellow rapper, after having bagged her first Grammy this year, also signed her first film! The upcoming film is titled Hustlers and will also star an ensemble female cast. Cardi took to Instagram to share the news about the same. 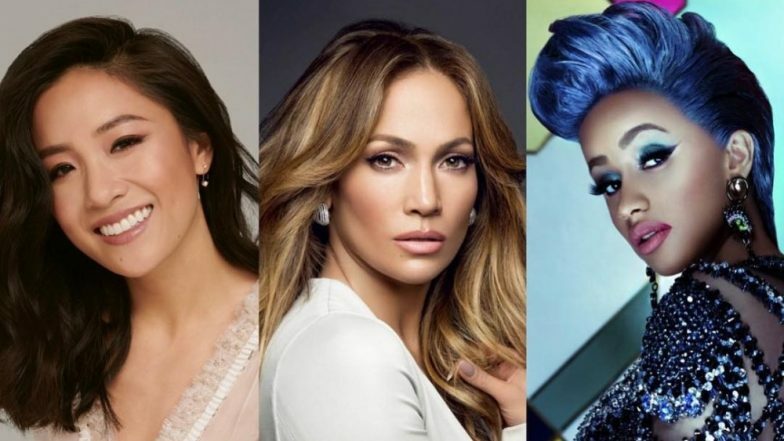 With a screenshot of the report shared by Deadline, Cardi captioned the post, "To a theatre near you ❤️" The film will also star Jennifer Lopez, Constance Wu, Keke Palmer and Julia Stiles. Riverdale's Lili Reinhart will also be joining the ensemble cast! JLo also shared the same news on her Instagram and cautioned that it is official! "It’s official! Constance Wu and Cardi B are joining me in @HustlersMovie – coming soon to theatres! 🖤#HustlersMovie" said Lopez. Just recently, Cardi B and Jennifer Lopez collaborated for a track, Dinero. Hustlers will be directed by Lorene Scafaria and produced by STXfilms. It is based on the New York Magazine article in 2015 titled, The Hustlers At Scores written by Jessica Pressler. The plot revolves around revenge-seeking strippers of a club who band together with fellow exotic dancers to swindle their male Wall Street clients. On the same, Scafaria told Deadline, “I’m thrilled to have the opportunity to work with this dynamic group of women,” and added, “We’re grateful to have assembled such a powerhouse cast and can’t wait to start filming at the end of the week.” STXfilms's Chairman, Adam Fogelson also expressed how excited he is for the film. “We could not have asked for a more exciting or talented lineup of performers to join our cast,” he said.